This post takes a quick look and the idea of the archive – and one fantastic effort to bring archives out of the darkness and to the public! 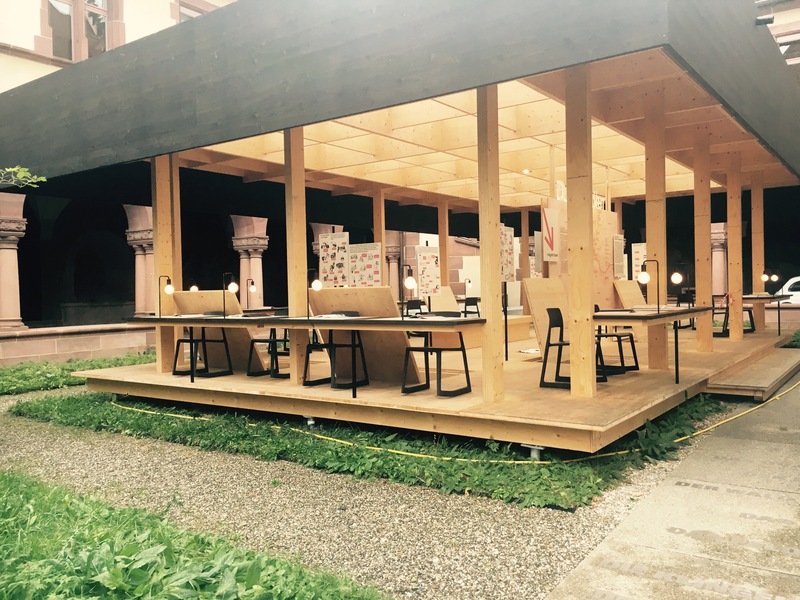 The image below, at the Bern Townhall, Switzerland, this collection archive was literally brought “outside” to be visible to the general public (re-designed and conceptualised as an external exposition in the courtyard). It is a physical reminder of the value of the town-hall archives and collections, that are otherwise kept inside and without easy public access. What a great way to drive visibility and interest, bringing extra value and attention to the important archival histories of the city! Are there easy ways you can turn a dusty collection into a courtyard, garden or booth display in your museum or organisation?